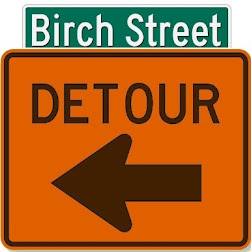 After broadcasting for nearly three years on Live365 (live365.com/dancpm), Birch Street Radio has branched out by adding a station at Radionomy (birchstreetradio.playtheradio.com). Why? Well, not just for fun (although it kinda is!). 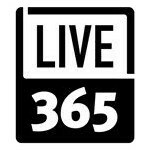 The move was prompted by a sudden crisis at Live365 -- apparently brought on by new music-royalty rates for streaming audio services, announced last month by the U.S. Copyright Royalty Board. DIYMedia.net has a very good explanation of what’s happening and how the future of small-scale web broadcasting is suddenly in doubt. The fact is, Birch Street Radio has been broadcasting commercial-free on Live365 - so the new fees shouldn’t affect us, since the rates for non-commercial webcasters haven’t changed. BUT most Live365 streams do carry commercials, so the new CRB rules threaten its business model. Presumably, that’s why its financial backers have pulled out, and the company is looking for a rescue. We’re rooting for Live365 to find a solution and continue providing an affordable platform for independent webcasters. Meantime we’re trying out Radionomy - but it’s unclear whether that will work out for the long term, since that firm has minimum listening requirements we may not be able to reach. Ideally, we’ll build an audience at Radionomy and be able to stay on Live365, too. 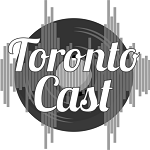 If you enjoy our Marvelous Mixture of Music from today and the past five decades, please help - just by listening! And let us know what you think of our stations.